Amy Sherman and John Gonzalez of MLive co-host the radio show "Behind the Mitten." 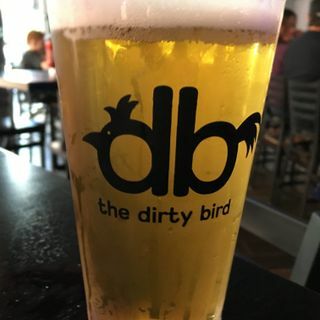 On this segment they interview Phil Godfrey, general manager of The Dirty Bird. It's the newest restaurant in Jackson and offers all things chicken, as well as 40 taps of beer. This segment aired on Sept. 17-18, 2016.